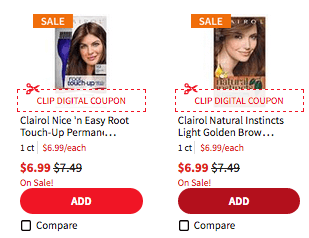 Through 8/18, ShopRite has the select Clairol Hair Color on sale for $6.99. 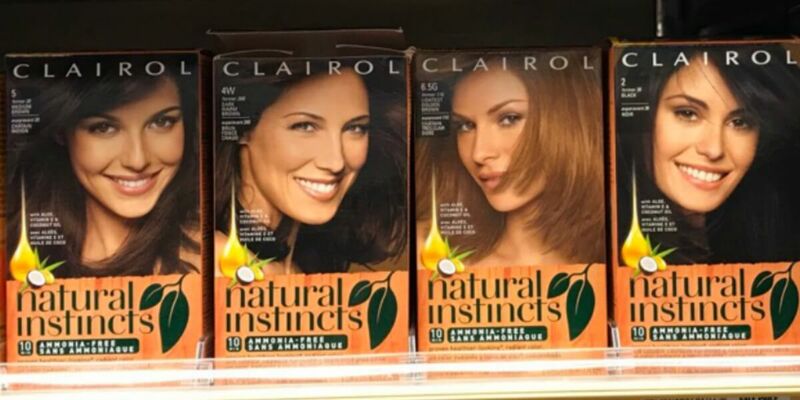 We also have a $3/1 Clairol Hair Color Nice N Easy Hair Color, ShopRite eCoupon and a $3/1 Clairol Hair Color Nice N Easy Hair Color Permanent Root Touch Up, ShopRite eCoupon available to clip. There are also several Ibotta Rebates available making it possible to score these 2 of these FREE + $3.02 money maker after stacked offers!